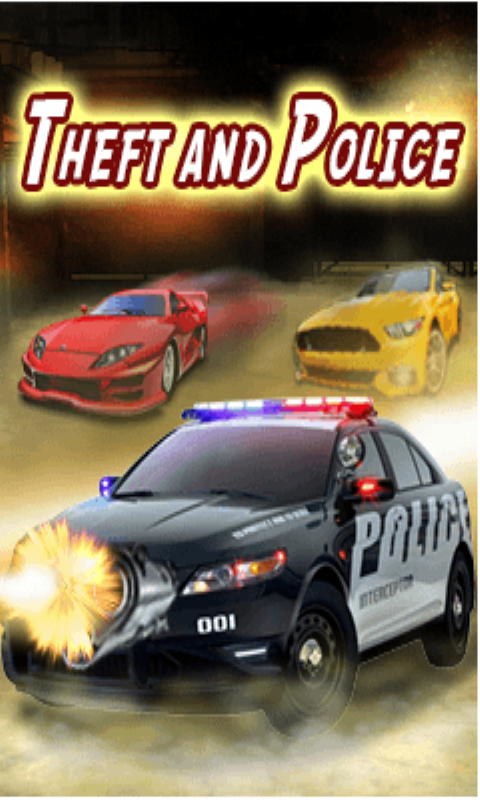 Theft And Police – unique and top most free fighter racing game you have ever played. Download this game now and ride the police car, shoot all the criminal racers to save the city from the theft and crime. This game is free to download.